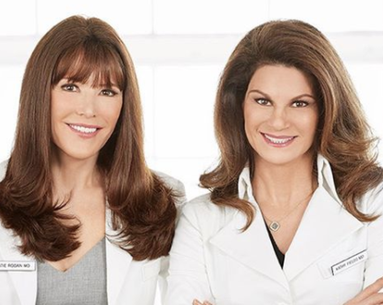 A few months ago, Rodan + Fields was named the biggest skin care brand in the United States for 2016, outdoing some pretty major beauty brands in the process, and for good reason. 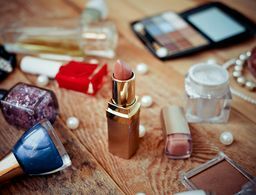 The brand is known for giving its consumers a flawless complexion—no matter what your skin concerns—therefore eliminating the need for major makeup applications to cover up imperfections. 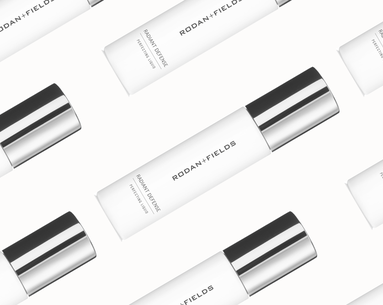 Not only does the brand offer skin care regimens to clear up flaws like blemishes, fine lines and wrinkles, but they also offer products like the Rodan + Fields Enhancements Lash Boost ($150) to help provide longer-looking lashes, which is perfect for those looking to skip the mascara step in their makeup routine. Considering how easy the brand makes it to attain clear, vibrant skin and longer-looking lashes, it shouldn’t be too much of a surprise that the brand is celebrating National Selfie Day (June 21) with some super exciting news. Today, Rodan + Fields will donate $1 to the company’s nonprofit Prescription for Change Foundation to provide life-changing empowerment programs to youth in struggling neighborhoods for every makeup-free selfie posted on social media using #RFGoNaked. So, whether or not Rodan + Fields got you that clear skin and naturally long lashes, still show off your flawless skin with a post of yourself on social media—it's for a good cause! Yay it's #RFGoNaked day!!! 🐣 For every make-up free selfie posted TODAY with the hashtag #RFGoNaked - Rodan+Fields will donate $1 to the Prescription for Change Foundation to serve youth with life-changing empowerment programs. So in love w how much R+F gives back.. And gives me skin like this ☺️ show me yours and help us get to 500,000 life-changing selfies!! 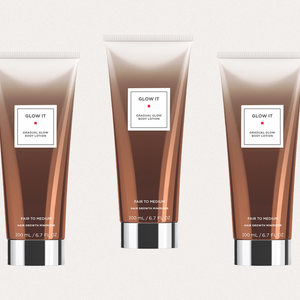 And dish on other skin care scoop too.